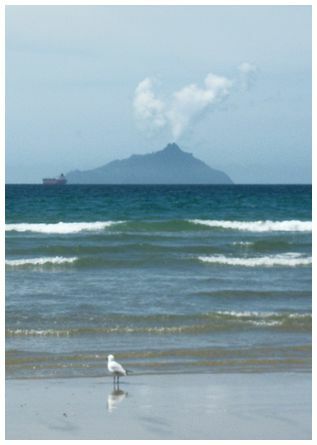 'Taken at Ruakaka Beach looking out to the Hen of the Hen and Chicken Islands at 11:15 on 25 October 2010. Our grand daughter thought it was smoke' wrote Lynne. 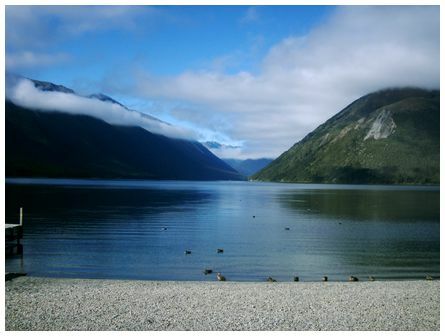 'Morning Stratus above Lake Rotoiti, 26 February 2010 shot with a DSE 4 Mp Camera. 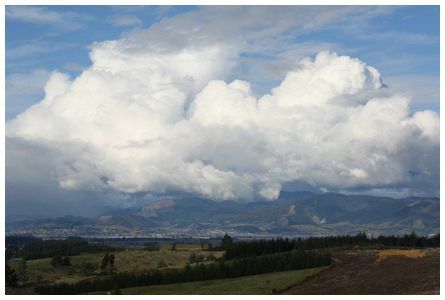 I enjoy the many different type of weather photos shown on your site' wrote Tim. 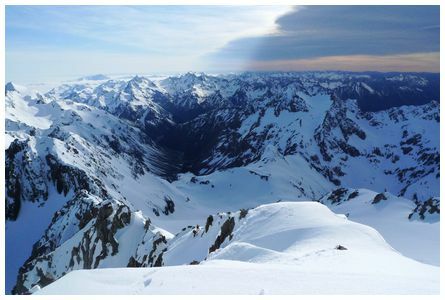 'View from the Summit of Mt. 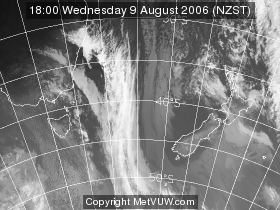 Murchison, Arthurs Pass at 09:30 on Sunday 24 October 2010. 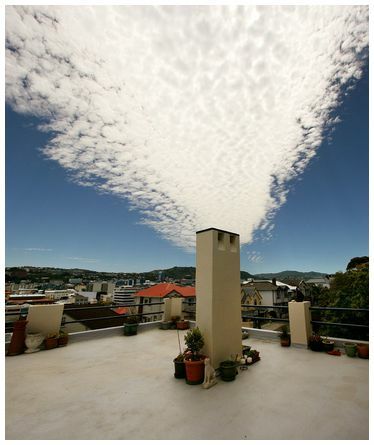 Low cloud moving in from the west and high winds to the east' wrote Melanie. 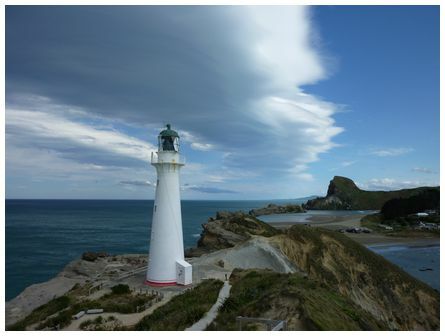 'We had a trip out to Castlepoint on 29 September 2010 and there was a bit of a north westerly blowing, which made a cool cloud formation I thought you might like to see' wrote Victoria. 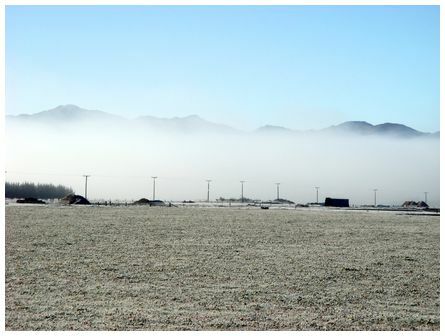 'Cracker of a frost and some fog at Culverden on Sunday 11 July 2010' wrote Wendy.